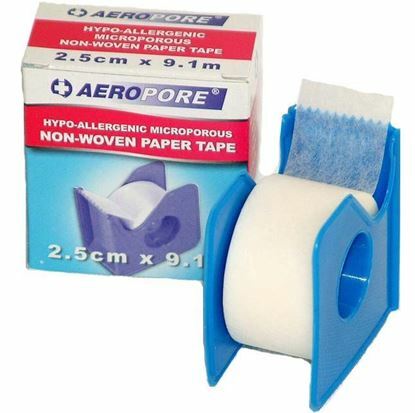 "Micropore" or similar paper tape. 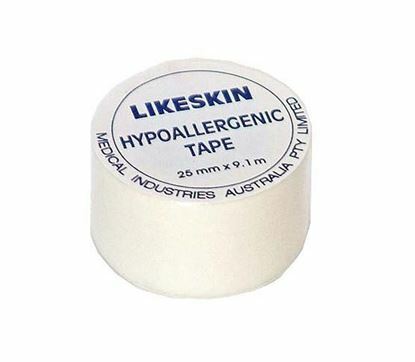 Strong, non-stretch, porous, good adhesion and hypo-allergenic. 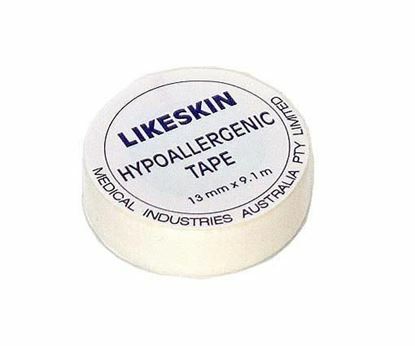 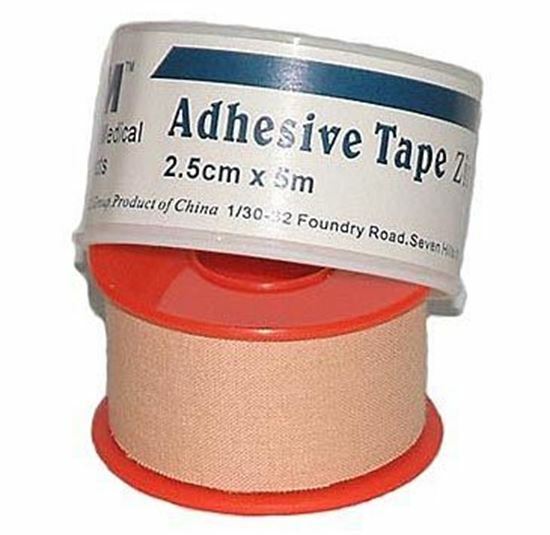 Hypoallergenic, microporous non-woven paper tape 2.5cm x 9.1m with handy dispenser.